A lie detector test causes a number of questions that pop into everyone’s minds. This article answers some of them. A lie detector test, officially a polygraph test, is a machine which records several physiological reactions such as blood pressure, pulse, respiration, and skin conductivity while an individual is asked questions. As the individual answers these questions, these physiological responses will always vary a bit when he or she tells a lie. 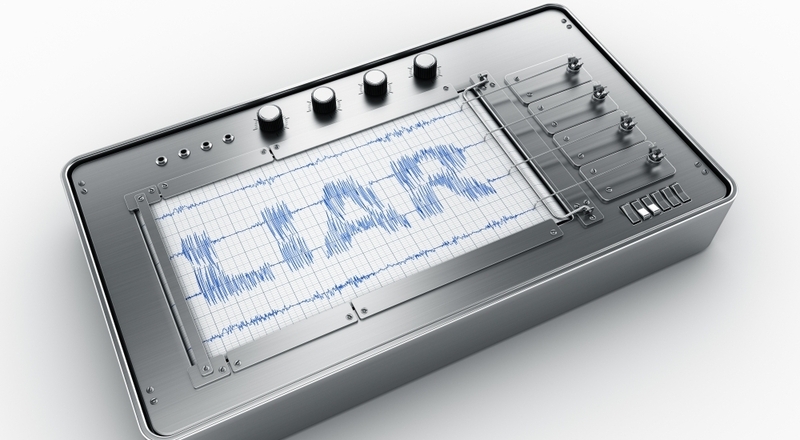 When conducted by a competent and experienced polygraph examiner, these lies can be detected easily. Needless to say, this finds widespread application in a variety of fields, based on the need for truth. How Accurate Is The Polygraph Test? This is a tricky, albeit very common question, to answer. There has been a large number of research studies trying to assess how accurate or inaccurate a polygraph test is. The general consensus among these researchers has been that the reliability of a polygraph test depends largely on the person administering the test, the state of the polygraph machine and the person taking the test. Since the polygraph test reads physiological indices, it is possible to get a few false positives due to the patient experiencing stress. Also, some people may be able to beat a polygraph. These are people who are accustomed to lying and don’t show the physiological signs associated with lying. If the examiner administering the test is very experienced and knowledgeable, he or she will be able to tell the blips in the system due to any of these factors. 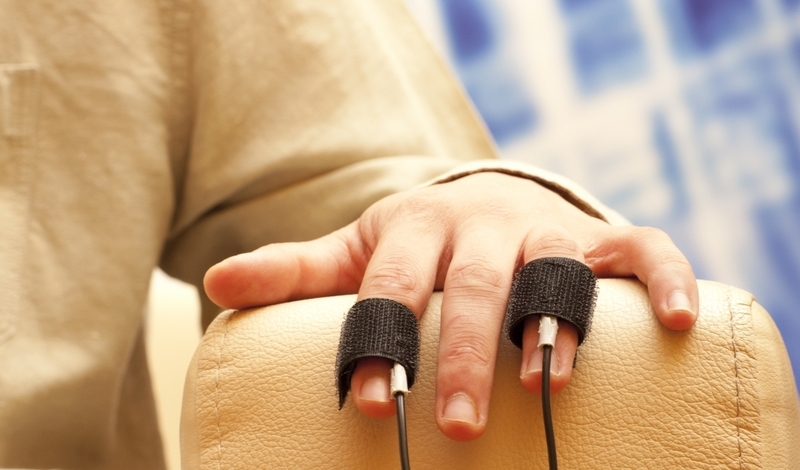 Generally, if the surroundings are comfortable and the person administering the test is experienced, a polygraph test can be up to 90% accurate. 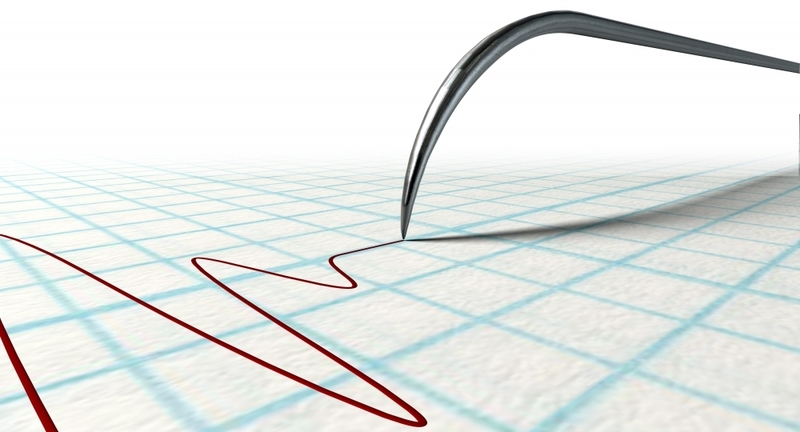 Is The Polygraph Test Result Admissible In Court? 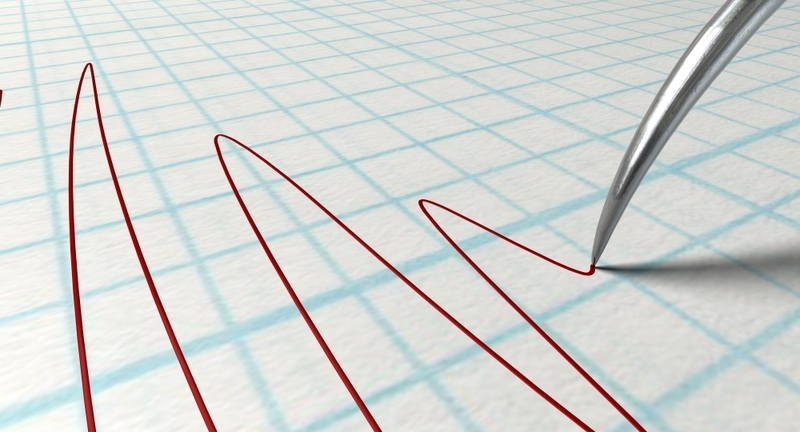 In the United Kingdom, polygraph test results are inadmissible in a court of law. This is owing to their nature. Since they measure physiological parameters alone, there are chances of false positives. In order to avoid construing a false positive as an admission of guilt, these are not considered reliable enough to be admitted in a court of law. However, any interviews conducted by a law investigation agency while the interviewee was hooked to a polygraph are admissible. It is essential to substantiate polygraph results with some other evidence to present it in court. A typical polygraph test starts with a period referred to as a pre-test interview. During this, the polygraph examiner will explain how the test works to the examinee. During the next phase, that is the chart collection phase, the examiner will administer and collect a number of polygraph charts. The number of questions and the number of charts will vary, depending on the number of issues and technique employed. Following this, the examiner will analyze the charts and render an opinion as to the truthfulness of the examinee. Any skilled examiner will be able to detect false positives. What Physiological Responses Are Measured? This depends on the machine being used. Normally, electronic sensors placed over the chest and record respiratory activity. Two small disposable adhesive electrodes, attached to the fingers, record sweat gland activity, and a blood pressure cuff records cardiovascular activity. In addition, there may be finger plesythmographs which measure blood volume in fingertips.